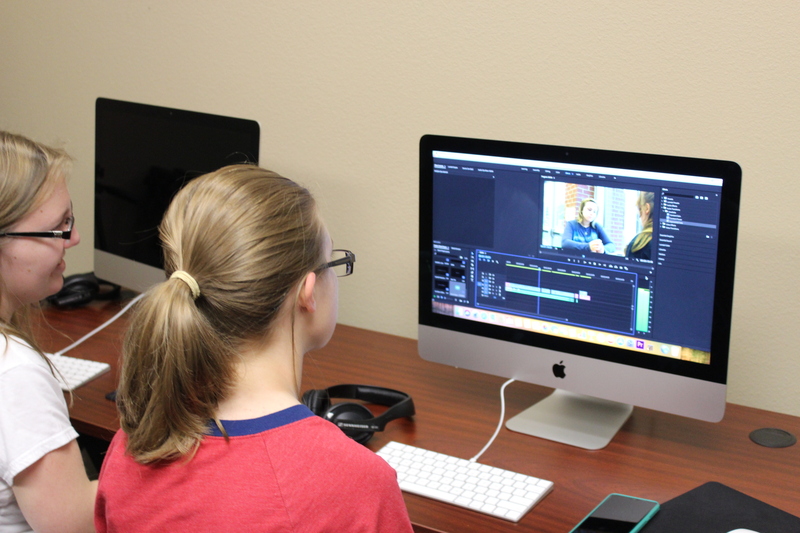 (LUBBOCK) On Friday, September 7th, Lubbock Christian University held its first ever short film shootout. Dr. Shawn Hughes put on the competition. There were a total of nine entries in the contest. Films were submitted from students in all different areas of study including art majors, communications majors, mass media majors, multi-media design and many others. The films ranged from goofy comedies to serious silent films. The contest started at noon on Friday and students had until 6 PM on Saturday to complete their films. They had 30 hours total to come up with a script, get footage and edit the footage into a film up to five minutes in length. 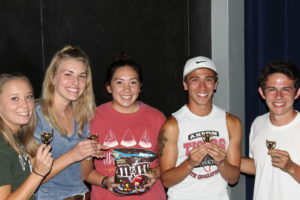 The films premiered on Saturday night in front of an auditorium of students and supporters from the Lubbock community. The host of the premiere was Susan Blassingame. Three LCU staff members, Shawn Hughes, Keith Rogers and Abby White, judged the contest. All the film entries got a lot of praise by the judges. Two prizes were given out, one for the best picture and one for the most creative picture. The award for best picture went to the picture “Tears in The Rain”. The team members are Courtney Cook, Josiah Topp, Charyln Simpson, Victoria Trostle, Crystal Martinez, Savannah Cordova, Rebekah Ayala, Sonny Escamilla, Steven Weeks, and Joseph Bailey. The most creative picture award went to the film “Take 2”. The team members from this film are Keaton Howerton, Jacob Nova, Kaitlin Bell, Joseph Carrasco, and Brielle Feauto. The contest was put on to promote creativity and to give the LCU students an outlet where they can put their creative minds to work in a structured environment. It provides a way for students to come together as a community and work on something fun and exciting. The contest seemed to be very successful. This will now be an annual event that will hopefully continue to grow every year.